Welcome to Edible Ecoscapes. We are committed to enabling you to grow nutritious food and an ecologocial landscape at your home. 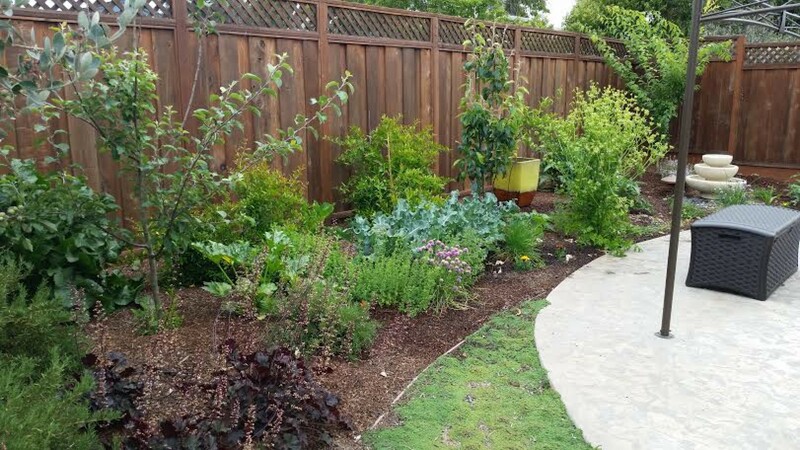 We employ permaculture techniques to make your home energy efficient, food intensive, and aesthetically pleasing. I have just installed a brand new patio built from decomposed granite! Its sturdy and permeable allowing rainwater to penetrate through it. Hello! Welcome to the new Edible Ecoscapes websites. We hope you find it accessible and informative! Fresh asparagus is so good!